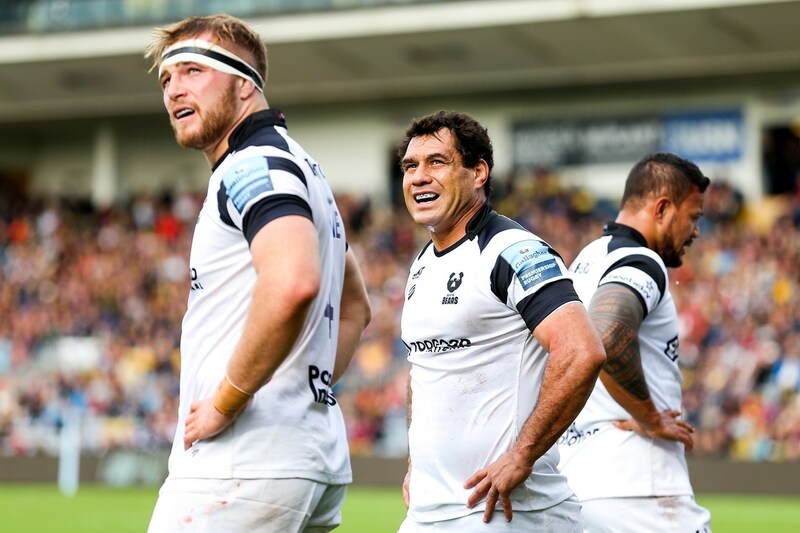 Bristol Bears have announced that Wallabies legend George Smith has signed a contract extension with the Premiership side until the end of the 2018/19 season. 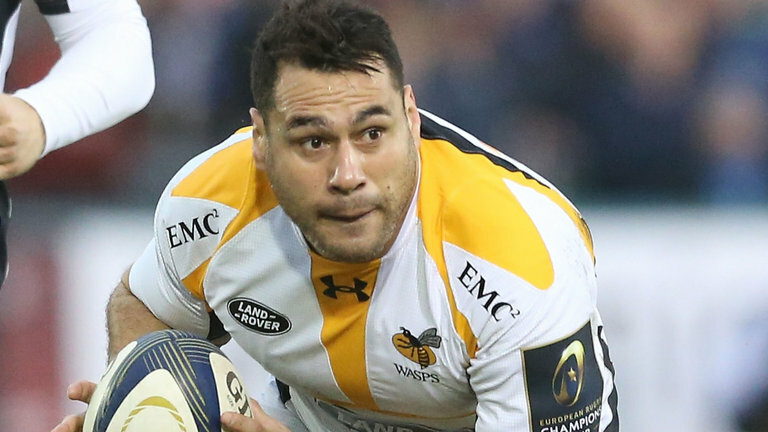 Initially signed on a six-month deal, the club and player have mutually agreed to a contract extension, with the flanker impressing hugely since arriving in England. The decorated Australian international has featured in every top flight game this season, helping Bristol to two wins from their opening six fixtures, and could prove to be their most important signing of the season.